I hope you will get to the polls and cast your vote in the Newark election today, April 9th. 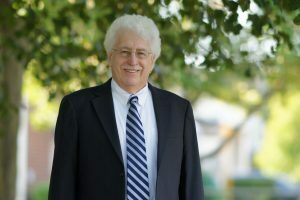 I will be voting for Catherine Ciferni for Mayor of Newark, and I also urge you to support Mark Morehead for Council District 1. Additional information about the election is below. 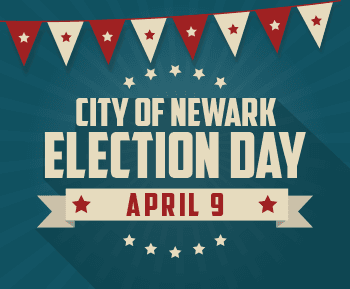 Elections for the City of Newark are today—April 9, 2019—for Mayor and Council Districts 1 and 2. Polls are open from 7 a.m. until 8 p.m.
For additional information about the election or assistance finding where to vote, please visit the City of Newark website. You can also contact the City Secretary’s office at 302-366-7000.